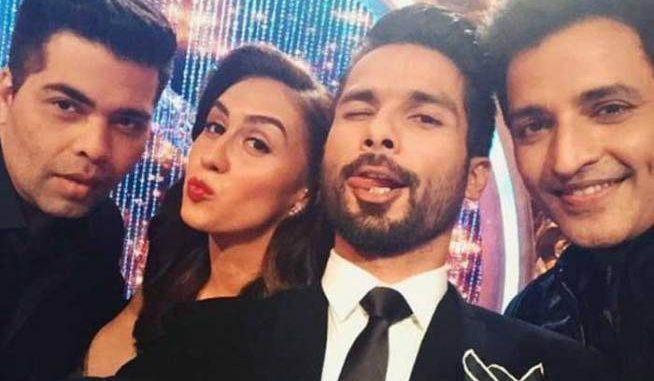 It was a treat for all Shahid Kapoor lovers when the actor decided to take up judging a dance based reality show. To the fans, it only meant having more visual dosage of the handsome star. From the very beginning, Shahid has been in the news for his looks. The actor who turned to judging a subject which holds a very special place in his heart is looking his best and his fans just cant have enough of him! Shahid is in great shape and has made a style statement with his current look. The actor who is a trained professional dancer himself has fit the bill perfectly by judging what he excels in. He has been looking strikingly handsome with every passing episode of the reality show. Each look of Shahid is being talked about and the pictures start trending on the social media websites instantly! This makes the versatile actor the best looking celebrity judge on Indian Television. 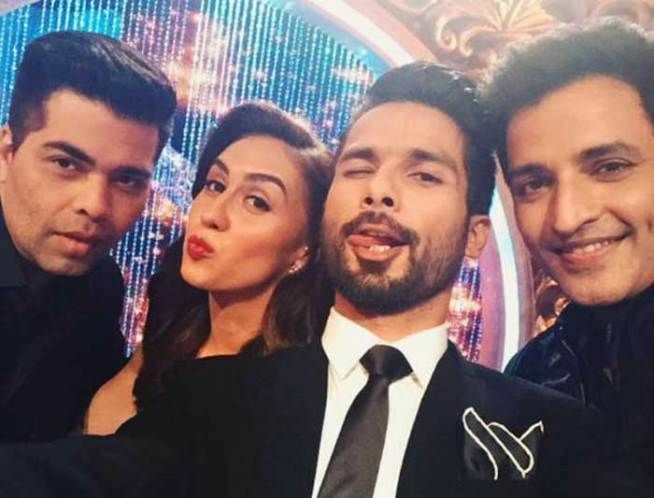 Shahid is currently occupied with the promotions of his next outing Shaandaar and shooting for the dance reality show. Is Urvashi Rautela a big threat to Miss Universe contestants? DOES JONAH HILL REALIZE HOW BIG HE IS? HE’S WEARING WHITE! Is Infertility a Rich Man’s Disease to Treat? Merry Christmas To All! And Enjoy The Miracles Of Modern Science!